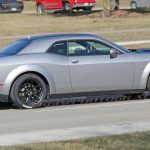 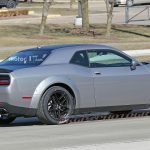 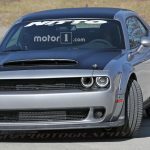 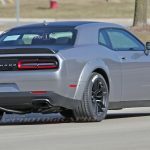 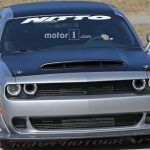 We have seen before leaked pictures of the new 2018 Dodge Challenger SRT Demon, and videos which were provided officially by Dodge. 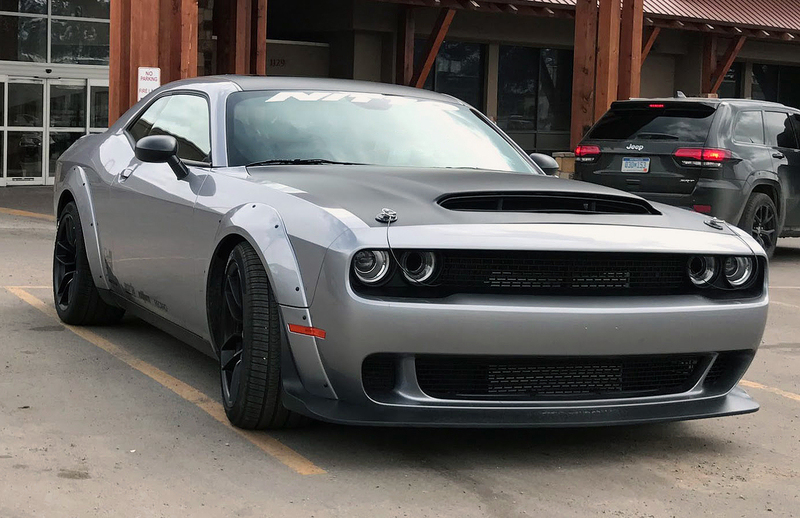 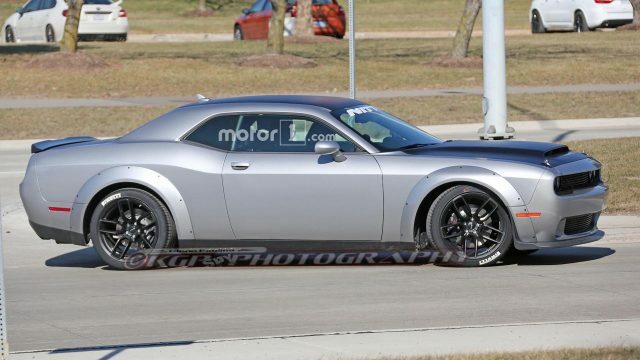 Now we have spy pictures which fully reveals the exterior of this Demon Challenger, which we believe will be the final design with no further changes. 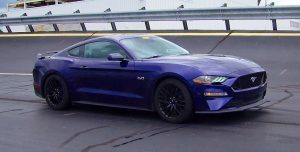 This time we are not going to talk about that, because we have made review several times before on the videos and rumored specification. 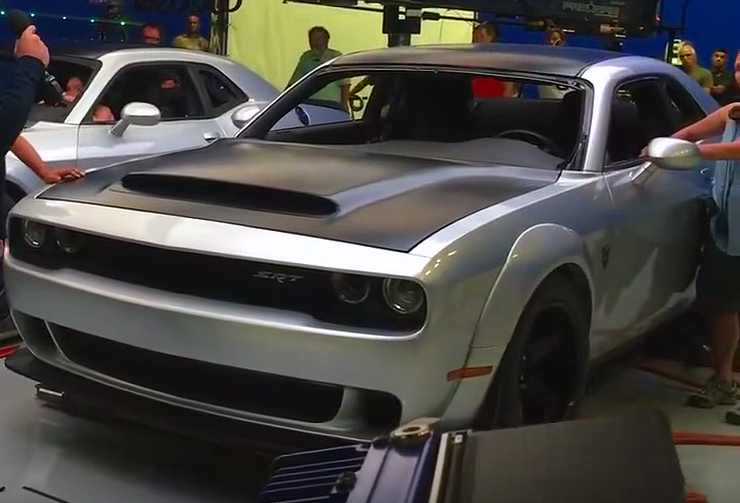 In the latest video we can see that the Demon Challenger will have an upgraded suspension, which will provide better takeoff and acceleration. 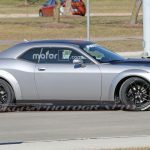 We will wait for more official details provided by Dodge, until then enjoy the latest teaser and the photos below. 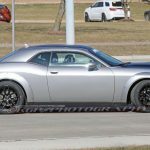 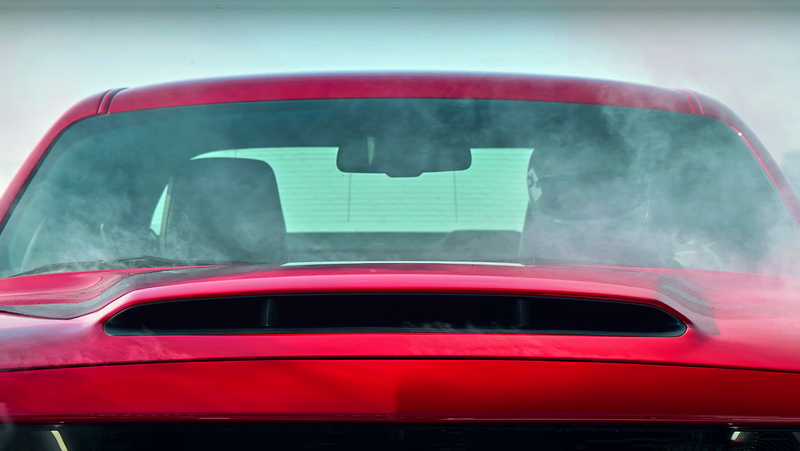 If you have missed something about this 2018 Dodge Challenger SRT Demon, you can read more here!